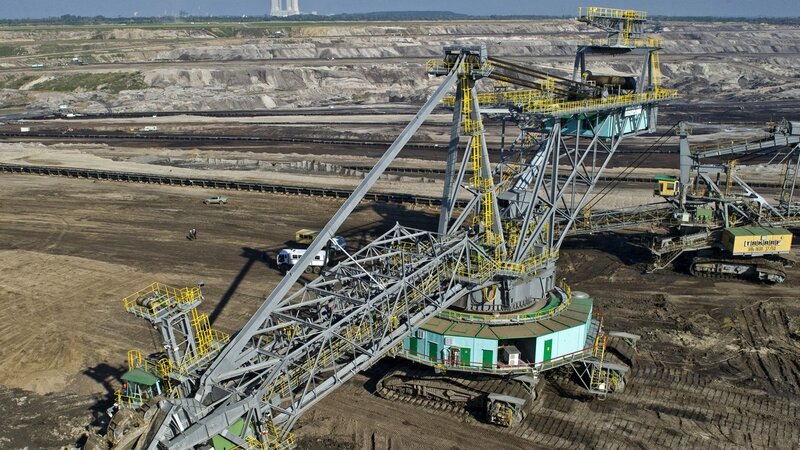 For the Eastern German länder with brown coal should there be a specific Fund for the management of the Coal phase-out, calling for their Prime Minister. In Saxony-Anhalt, head of the government, Reiner Haseloff (CDU), said the move had been discussed at a Meeting with German Chancellor Angela Merkel and Federal Economics Minister, Peter Altmaier (both CDU), and his Saxon and Brandenburg colleague, Michael Kretschmer (CDU), and Dietmar Woidke (SPD). The Fund will be financed Haseloff, over the years, and the implementation of concrete infrastructure and settlement projects, regardless of the current budgetary situation. The Federal government is here to provide the duty of. The Chancellor had welcomed the proposal favourably. Details have to be settled in separate negotiations with the Federal Minister of Finance. Currently, a Commission is working on a specific exit scenario from the climate-damaging production of electricity from brown coal. The coal Commission should also set a date for it. She had already decided that all of the coal regions, with a total of 1.5 billion Euro should be supported. With settlements, the better the traffic will be absorbed due to faster approval process to the elimination of Thousands of jobs in the coalfields in Saxony-Anhalt, Saxony, Brandenburg, and North Rhine-Westphalia.